Previously, I discussed how the use of virtual reality in education can increase students’ interest and engagement. Now that this fairly obvious statement has been made, we can move on to a second, more interesting point. 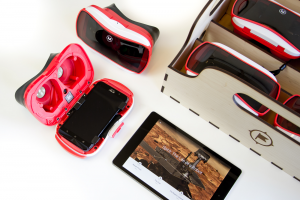 VR also provides an opportunity for constructivist learning, i.e. 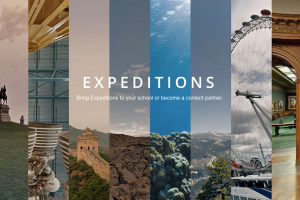 allowing students to construct their own knowledge from meaningful experiences. Research has shown in virtual world-building simulations, low-performing students improved academically more than those learning through traditional methods, even more so than their high-achieving counterparts1. In introductory astronomy courses, VR activities where students built 3D Solar Systems supported greater understanding of astronomical concepts2. This affordance of VR gives students the ability to construct visual and manipulable objects to represent knowledge, an allowance that traditional learning methods lack. 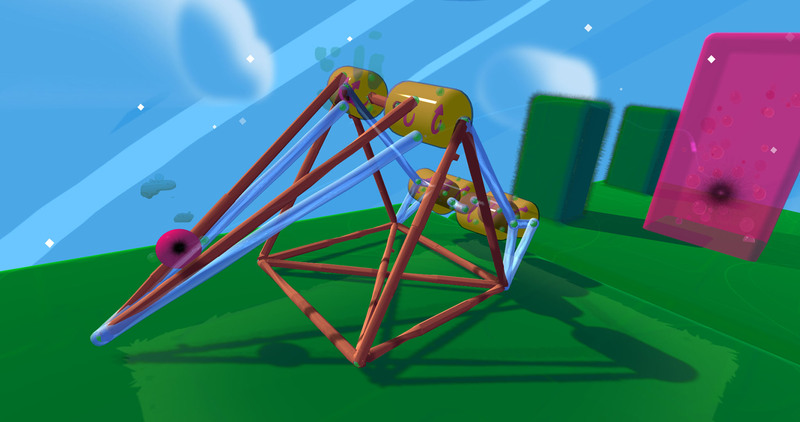 Fantastic Contraption, a physics-based building game, is a great example that uses constructivist theory to reinforce principles of physics. In the game the player builds a machine and if it does not achieve a certain goal, he or she must problem-solve until it functions correctly. In these examples, constructivist principles of authentic activities and knowledge-creation environments are readily observable within VR. Thus, VR has great potential to enhance the educational landscape by making immersive learning environments customizable, actively engaging, and self-paced for student success3. VR also provides an opportunity for training, therapy, or simulation in situations where repeated practice and a safe space to fail are present. This can be useful as spaces for therapy for students with disabilities, post-traumatic stress disorder, or social anxiety. It also is excellent for learning in environments that are inherently dangerous, i.e. fire-fighting or bioterrorism situations4. The virtual environment allows students control over their learning in a consequence-free, explorative manner, through which they become empowered and more engaged5. 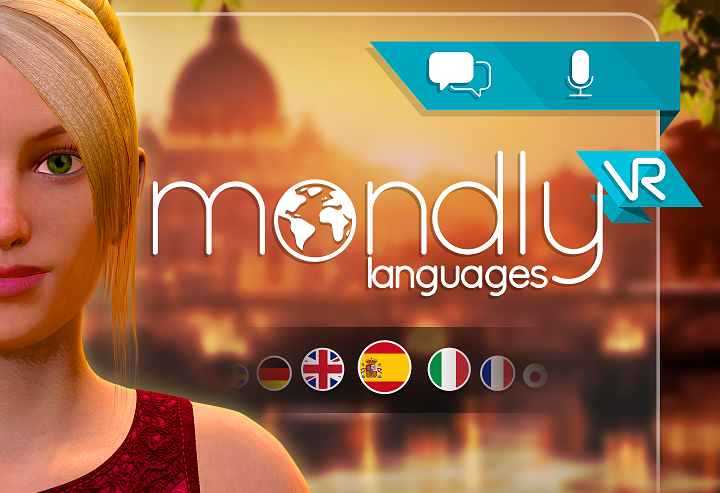 Some current examples such as Mondly’s Learn Languages VR and VirtualSpeech’s Public Speaking VR, give students a way to practice speaking skills without fear of serious consequences from their mistakes. Whether its learning a new language or building Minecraft-esque worlds, virtual reality enables new levels of immersion, experimentation, and potential for learning. 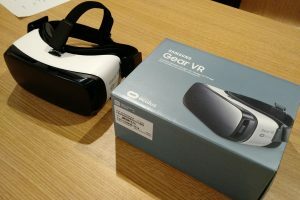 As development increases for virtual reality, be on the lookout for more experiences that take advantage of its constructivist nature.